I'm going to start by taking a look at the desktop site and the service as a whole, but don't worry, we'll get to the Android bit in its own section. This is an Android site after all. Note: This is currently an unreleased preview product, and comes with all the requisite disclaimers. I will leave this blanket 'things could get better by the time it's released' caveat here, because repeating it every time I mention something bad would be too cumbersome. Every single step in signing up for this service had technical problems. 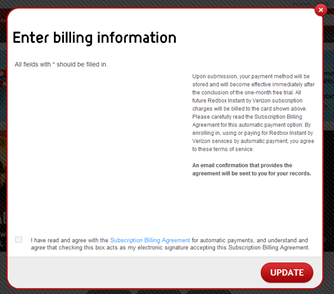 I promise, I will have at least some nice things to say about Redbox Instant during this hands-on, but you will probably not know it if you only read this section because the process to get into the beta is god awful. Not just bad, but broken. If you score an invite and use Chrome, may I recommend you change to Firefox, because I had multiple occasions where entering required info returned errors that were not reported, and the page simply stared at me. 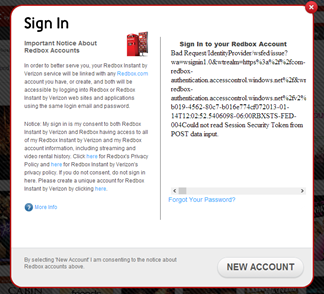 Assuming you don't encounter the bugginess of the sign-up process, however, the design of the invite accounts is unbelievably weird. You must provide your access code each time you log in, and on every device. You cannot use an invite code to give your account access and expect the server to simply remember. I have signed up for hundreds of accounts for things over the years and have never encountered this idea. Whatever. Keep that initial email handy. Of course, the invite code problem will be moot by the time the service goes public, but the rest of the issues are very worrying. 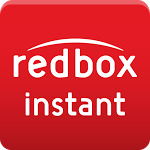 There are only a couple of months left until Redbox Instant is slated to go live and billing seems like an essential service. While it's possible that this will be ironed out in that very short amount of time, there are a lot of things that need fixing and this doesn't give me warm, happy feelings about the potential here. 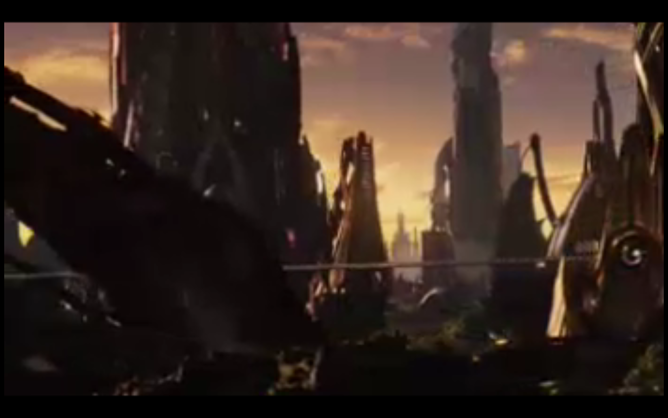 That big banner at the top featured three slides, each with two hero images. Of the six total promoted slots, five were movies (one was a collection) and only two were available for streaming. 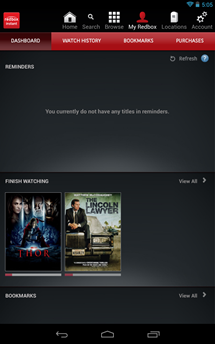 Ted, The Dark Knight Rises, and Pitch Perfect were all promoted, but only available online if I paid extra. 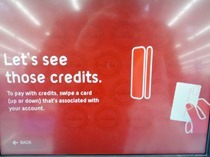 This has already resulted in some confusion on the part of users who found their credit card charged to watch movies. For what it's worth, it's impossible to rent a movie without multiple steps that inform you that you will be paying extra money. However, since you are required to include a credit card on your account (so they can charge you a subscription fee when your free trial runs out), it's relatively easy to breeze through it, or for someone else to spend money with the account you left logged in. It's not designed poorly, per se, but given that the subscription option is what everyone is eager to try, this bizarre integration is likely to trip up users. Discovery isn't that great, but it's not much worse than Netflix. Search, however, is fundamentally broken. Typing in a movie title doesn't return auto completes like just about every other search engine in the world, but that's something I'm prepared to overlook. 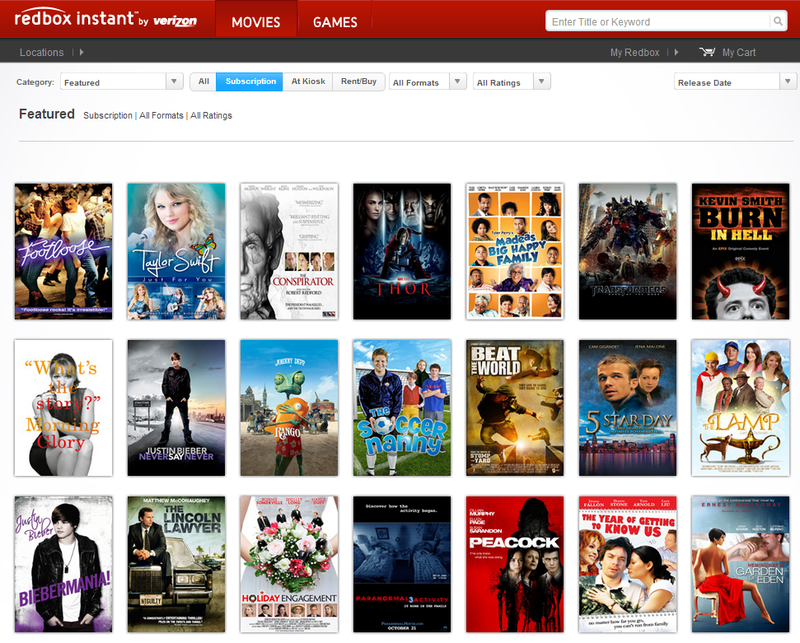 However, each time you search for a title, you have to specify what category you want: subscription, kiosk, or rent/buy. Ignoring for just a moment that you also "rent" from the vending machines in stores, so it's not terribly clear to the end user that "renting" here means a streaming rental, the fact that the default search results include all options is just plain obnoxious. I will ignore for just a moment that cover art is appearing multiple times for the same movie. I will also ignore that some of those instances of art for the same title are bizarrely colored differently. I will ignore all of that because they are minor qualms when compared to the lack of one very major feature: any indication of which titles are streaming, which are digital rentals, and which are only in kiosks at a glance. You can hover over each thumbnail to get some info, but even that isn't entirely clear as a red "Watch Now" button will appear for rentals, purchases, and streaming alike. You can't confirm which one it is without manually filtering search results (which, again, you have to do for every damn query), or by going to the title's page itself. As an example, the original Spider-Man movie depicted above is available to "watch now," but only if you pay $10 to buy it. Much better. Thank you, Netflix. Oh, and as if the confusion about ways to watch a movie wasn't enough, you'll notice that video games also appear in search results. The only way to ensure they are not included is to just not be searching for kiosk titles. You can select to group results by type, so games get their own line, but you can't leave them out entirely. 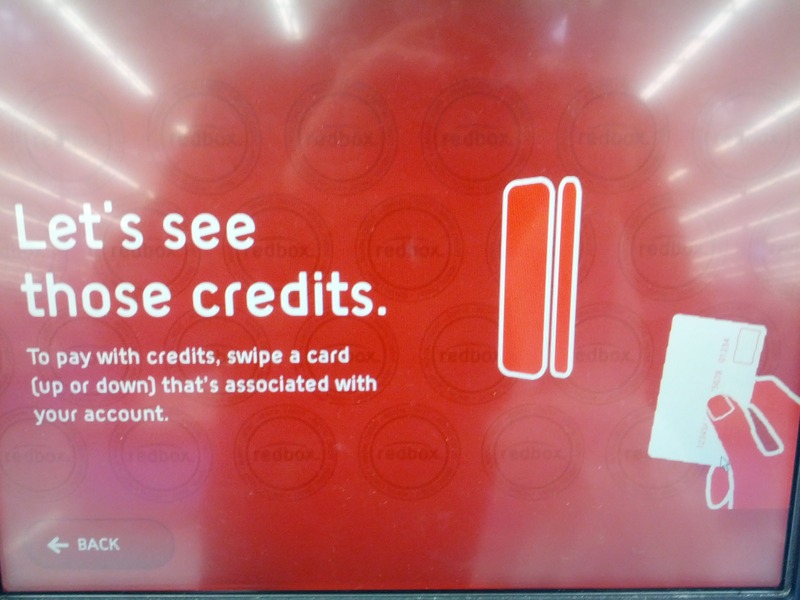 Listen, Redbox is going to remind you of the existence of those ubiquitous and unavoidable vending machines whether you like it or not. 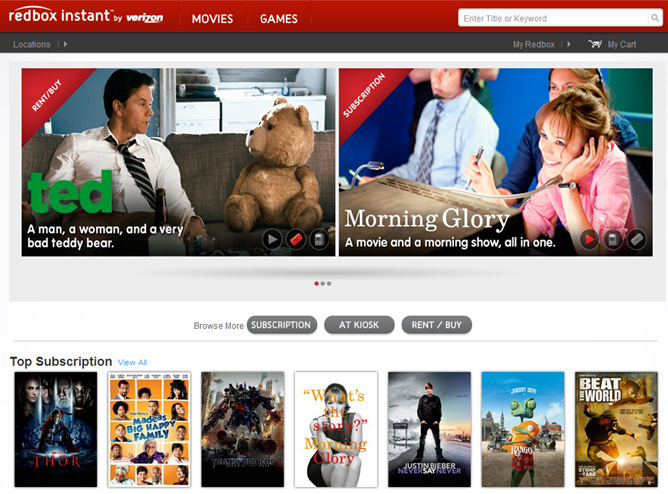 Oh, and heaven help you if you're browsing for movies to stream and you're not searching for them directly. Let's try an experiment, shall we? 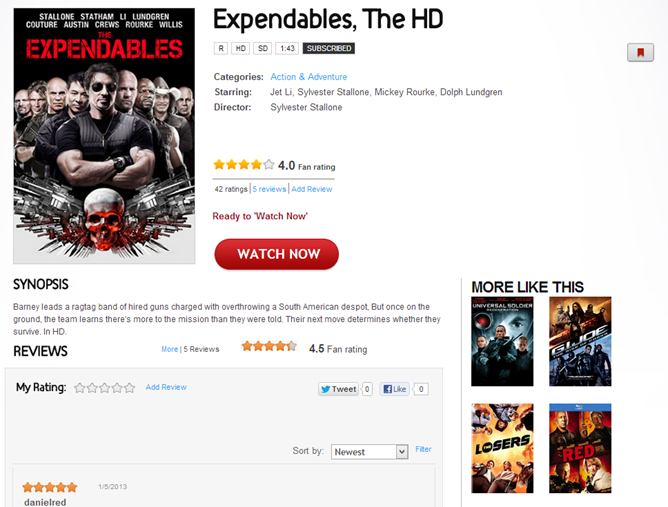 I'm going to search specifically for The Expendables (which is available to watch instantly). I will refine that search down to just subscription results, then click on that title. Now, on that movie's page, you will see four related entries "like this one." Can you guess, from looking at the thumbnails, which ones are available to stream for free, which are paid rentals/purchases, and which are only available on a disc? Give up? Universal Soldier: Regeneration and G.I. Joe: The Rise Of Cobra are available for digital purchase (not even rental) only, while The Losers and Red can only be found at kiosks. None of them are available as part of your subscription. You will see this dynamic no matter how many different ways you specify "streaming only." 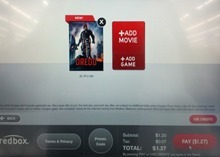 You can sometimes, occasionally find a way to filter out paid rentals and kiosk results in certain situations, but Redbox Instant as a whole is fundamentally designed to help you stumble upon other ways to pay for watch movies. In fact, as I'll get to in a bit, watching instantly with a subscription seems to be the very last priority here. 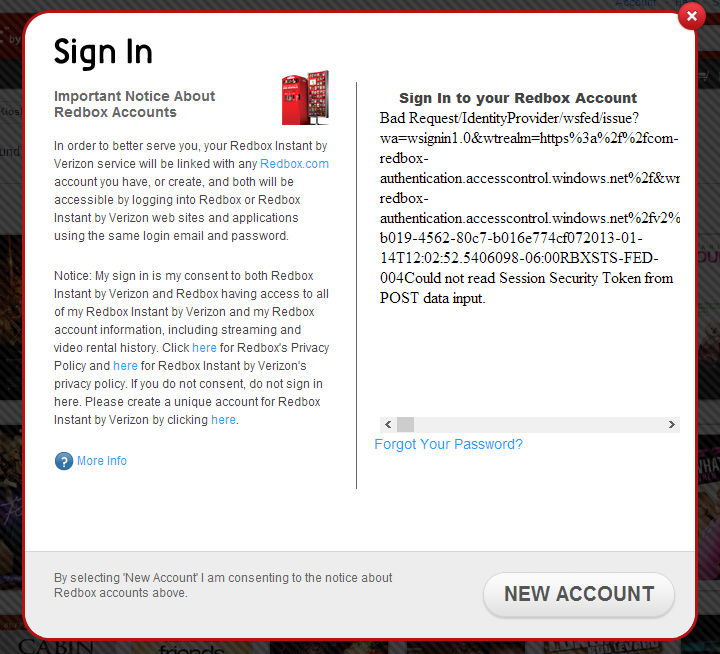 Oh, and one more problem I have with Redbox's search and browsing schemes? No years. In the screenshot above, there are seven different Spider-Man thumbnails covering four movies, and none of them show what year they came out. Neither does The Expendables. 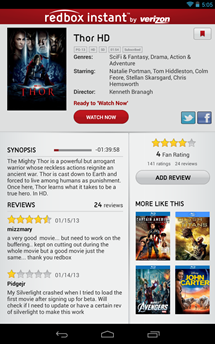 The hover-over will display rating, run time, categories, major stars, and part of a synopsis, but no years. This is essential movie information, Redbox. It's what allows us to differentiate between remakes, originals, and sequels (which are apparently the only three categories of movies left anymore). This should be clearly visible in as many places as possible. I really wanted to love this service. I tried. I did my very best. But ultimately, this thing is the Star Wars prequels of UIs. The more I look at it, the more I find wrong with it. Wasted space everywhere, inconsistent cover art. A complete and total inability to open pages in a new tab (why?! ), and no sense of distinction between services. 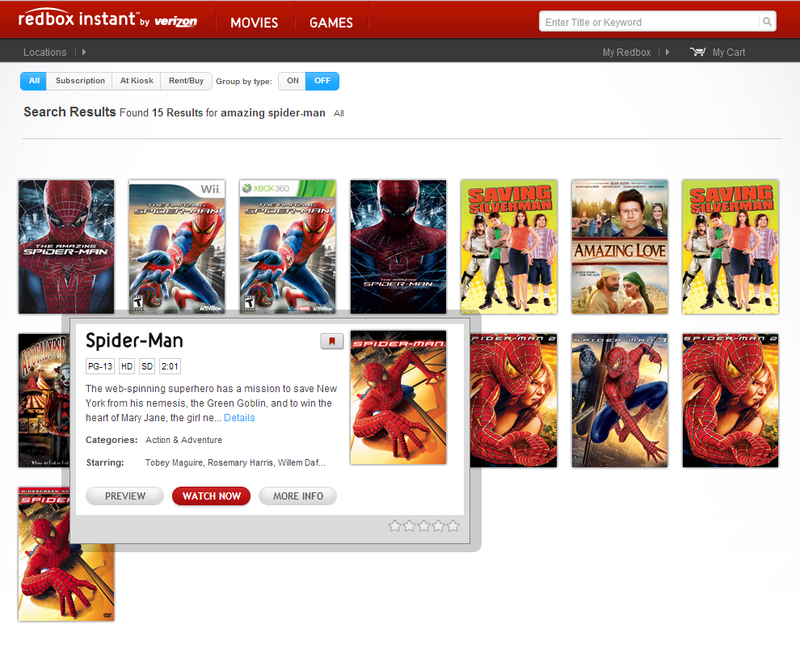 I'm sorry, Redbox Instant, but this goes beyond "beta". You just plain don't have the time to fix this before launch. While we can forgive some minor bugs, as David said: "Chevy doesn't say 'But it's just a concept!' when a car catches fire at the Detroit Auto Show." To be absolutely clear, this is not a comprehensive look at all possible movies (and, again, I'm currently working on a much more thorough comparison of Redbox Instant, Netflix, and other services). 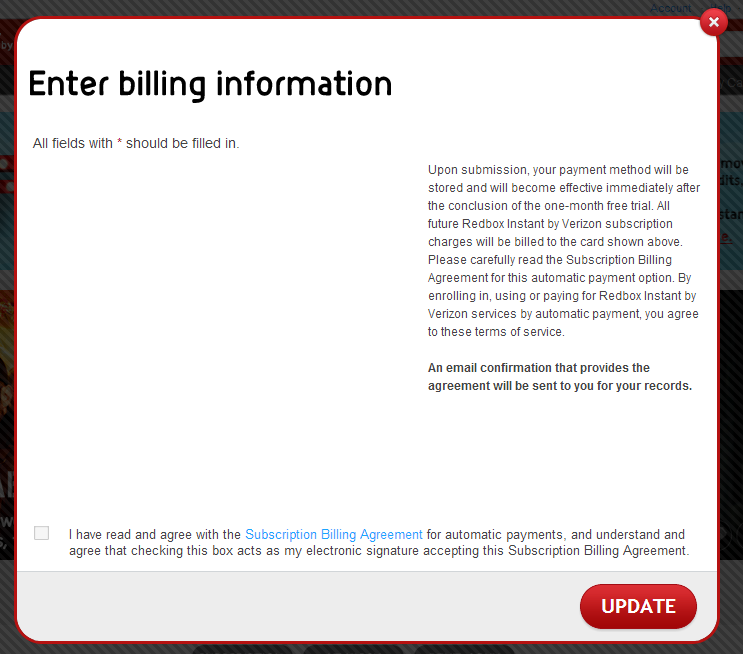 However, if you were hoping that Redbox would fix Netflix's problem with recent movie availability, it doesn't. To its credit, there were a few movies that I did happen to recognize, but there were a lot more that were old, or just crummy. Also, no TV shows. At all. Zero. Not even a section for them. This is one of Netflix's biggest strengths, and it's an advantage the streaming giant maintains. However, if you're willing to shell out a few dollars for every movie you watch, you'll actually have much better luck. Of the 200 titles I searched for, a whopping fifty-two of them were available to either rent or purchase online. This is both mildly comforting and very worrying. 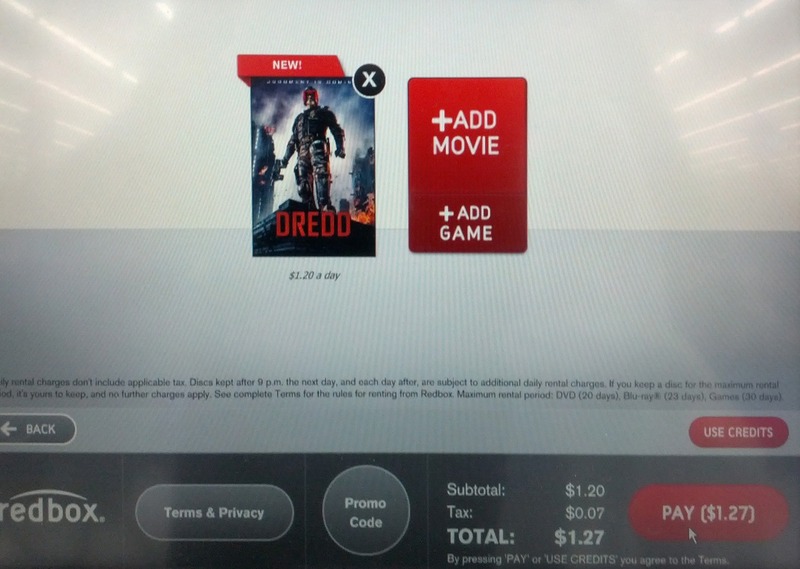 On the one hand, it does mean that Redbox can offer titles that Netflix can't, so long as the user is willing to pay. 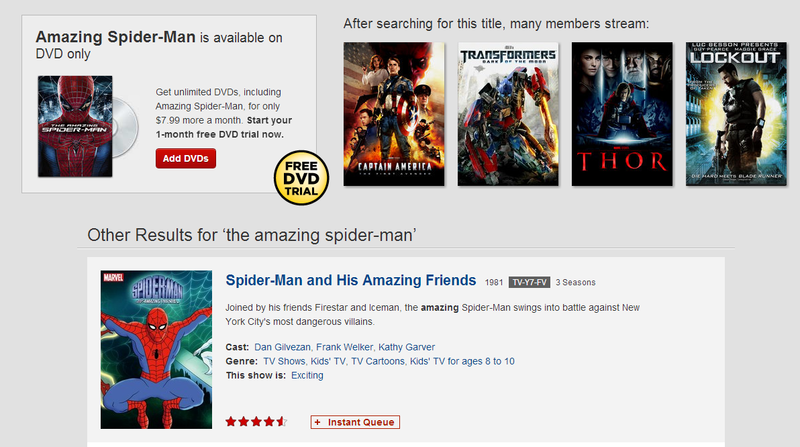 However, given the chaotic and confusing way these titles are integrated, it almost feels like the company is trying to lure users in with the promise of Netflix plus free DVD rentals, then pull a bait-and-switch by offering all the best movies for an additional fee. While this model doesn't bother me in principle (I sometimes pay for rentals on the Play Store when I can't find them on Netflix), it feels a tiny bit shadier when the subscription option offers so very little. Alright. Point goes to Redbox on this one. There is very significant decline in quality when viewing Netflix' stream. Not only is the picture more pixelated, but the latter strangely amplifies the shadows and darker colors, resulting in a very crushed picture. In the example above, Loki looks like a blob of nothing leaked out of oblivion. 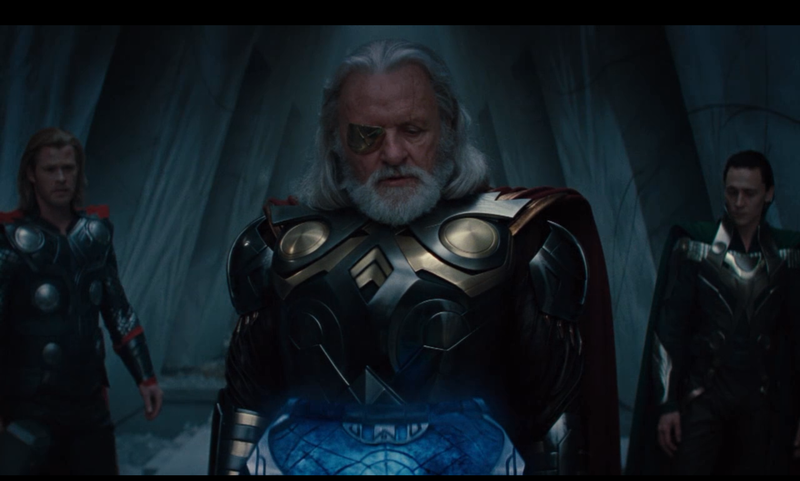 Whereas on the former's site, you can make out details of his costume. The difference wasn't always so stark, though. 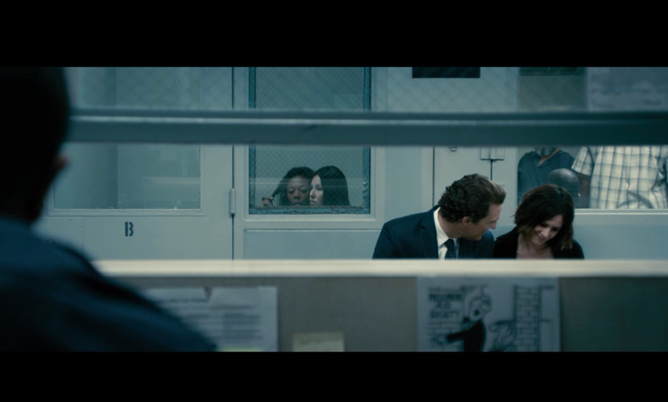 Here's a comparison shot from The Lincoln Lawyer. We'll see if you can guess which is which. Done? Okay. The first one is Netflix, the second is Redbox. Though, even after taking the shots, I couldn't be entirely sure myself. So, it's a little comforting to know that Netflix isn't universally behind the curve on picture quality, but it is at least worth pointing out that it's getting some competition here. 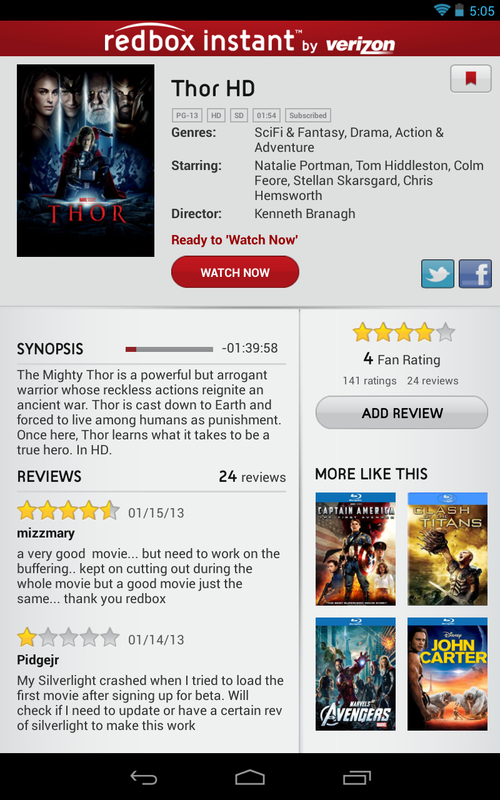 Another thing I have to give Redbox some credit for is the mobile app. Particularly for supporting tablet layouts properly right off the bat. Kind of, anyway. It makes use of Fragments and separate panels well enough, though on the Nexus 10, I found that there was more unused white space than I would have liked. That's no worse than the desktop version, though. Additionally, you can get reminders for discs you need to return, movies you haven't finished watching, bookmarks for movies you want to remember, and even check how many of those credits you have left. Also, a welcome sight in what has until this point been Disappointment Land, is the presence of streaming sync. When I opened up a movie on the tablet that I had been watching on the desktop, it picked up right where I left off. As it should be. The quality was horrible, and this was on WiFi using the same internet connection the desktop was on. For reference, the above screenshot was taken with the Nexus 7, which is more than capable of pushing high quality video, so the reason for this downgrade is unclear. The final piece of this service's puzzle is, of course, how it handles disc rental credits. After all, this is the one advantage Redbox has over Netflix, is it not? If I don't have something available for streaming, I can just drive down to the store and pick up a physical copy. Well, fortunately, that part was comparatively smooth. In order to access your credits, you're asked to swipe the card associated with your account. Since you, have to have one attached to sign up for the subscription, this should be no problem, and it's much easier than logging in on an upright touchscreen of questionably quality. The one downside is that you can't use them on Blu-Rays. At all. Sorry, bud! It's SD or no D for you. That's to be expected, though. Ultimately, what we're looking at here is a pre-release version of a service that is brand-spanking new. It's difficult to get too judgmental right away. After all, things can change before this thing is unveiled to the public. However, given that Verizon's CEO has given the team a little more than two months, it's unlikely that all of the problems here will be fixed in time. In fact, I'd honestly be surprised if much will change. If I were a betting man, I might say that the issues with signing up will be much smoother before launch, but that's about it. What that leaves us with is a clumsy UI that's in need of a thorough update before it's even released, a paltry selection of movies, an emphasis on the wrong kinds of distribution, and an almost passive aggressive approach to people who want a subscription option. Once you find a movie you like, you might have a decent experience, but there's no guarantee. Meanwhile, Netflix has signed deals with Disney for first-run movies (starting in 2016), and Time Warner/Warner Bros. Television for several television shows (including Johnny Bravo, Robot Chicken, and Aqua Teen Hunger Force). Both of these companies have been notoriously difficult to work with when it comes to new media and distribution models, so it's huge that Netflix is able to sign with these guys. Oh, and did I mention the company is getting an entire brand new season of Arrested Development all at once in May? Yeah, Netflix doesn't have anything to worry about. 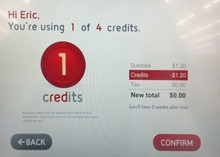 Redbox has the potential to be something bigger than what it is, and given backing from Verizon, I doubt that it will crash and burn immediately. However, when this goes live, it is going to be a disappointment. Not a catastrophe, but very few people are going to choose this over Netflix. The rentals are nice, but at $1.20 per movie per day, you're spending about $3.2 extra bucks each month for the privilege, and that assumes you can find something to watch online to make it worth it. As any Netflix veteran could tell you, a handful of scattered movies do not a satisfied viewer make.